The supply and demand placed on warehouse and distribution is greater than ever. The warehouse and distribution provide both movement and storage and have become the points in the logistics systems where a firm stores, holds, and moves raw materials, semi finished goods or finished goods. At GISI Group. We understand this demand and have designed a distribution & warehouse support with the following value-adding roles to accommodate and meet our customer’s needs. Our services can be tailored to fit a variety of short and long-term solutions. Please contact us for further details or to discuss specific needs. 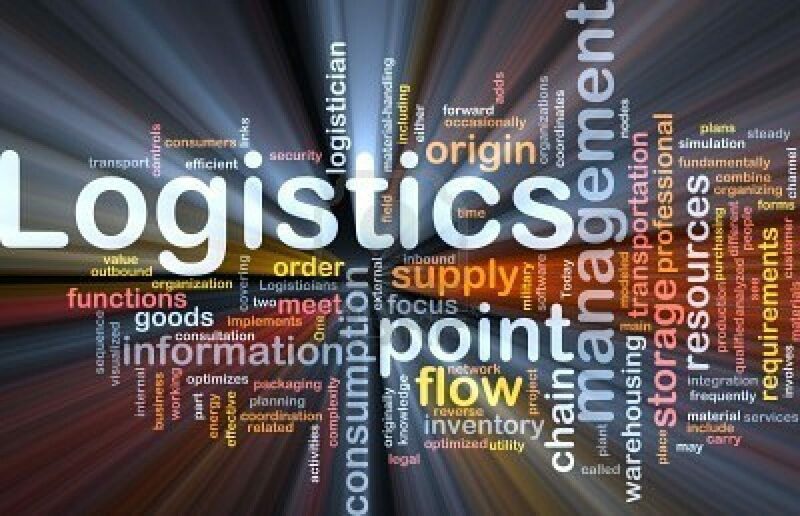 Logistics has an impact on the overall productivity of companies when they are faced with challenges and threats. To respond to these threats and challenges every company needs to improve each activity associated with logistics. GISI Group. we understand the competitiveness of this environment and have dedicated a service to compress cycle time, reduce lead time in responding to a customer order, maximize inventory control and provide better customer service.